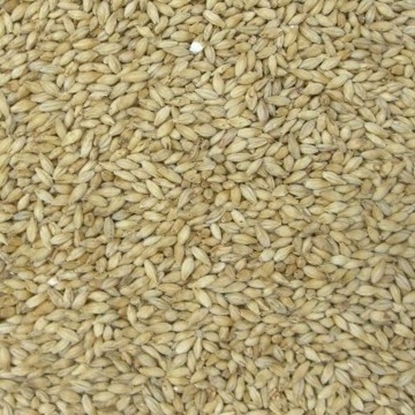 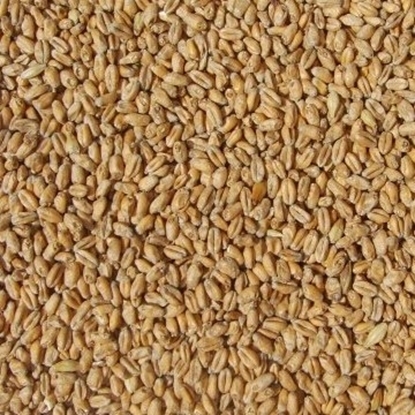 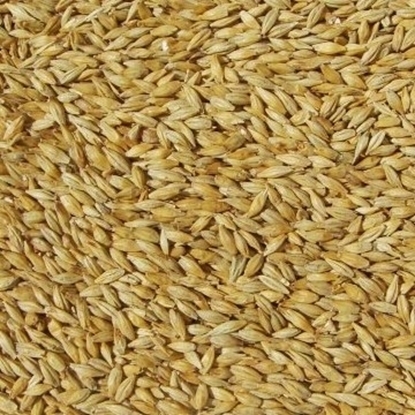 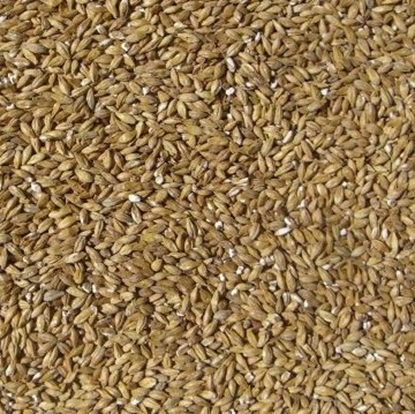 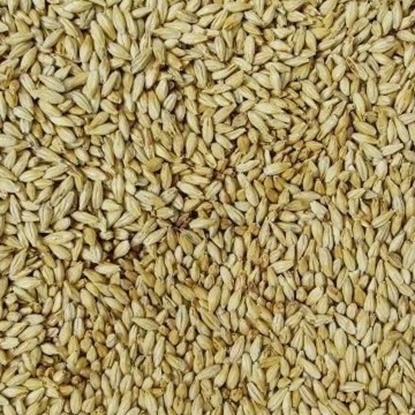 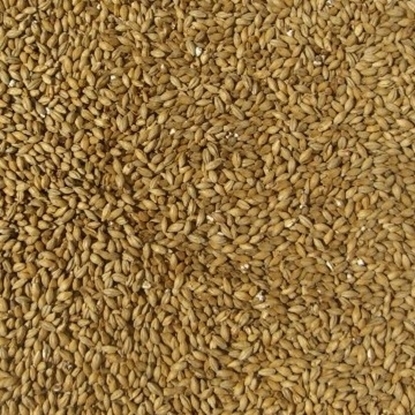 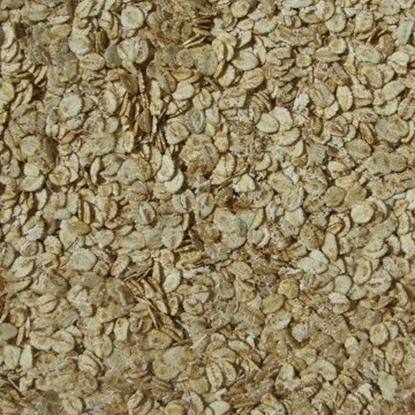 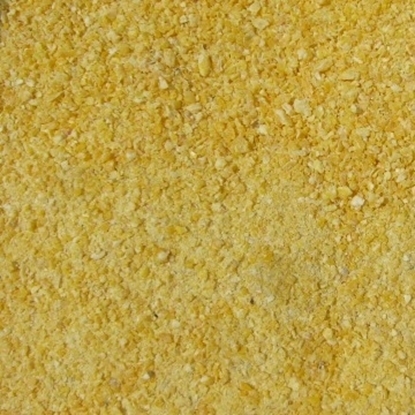 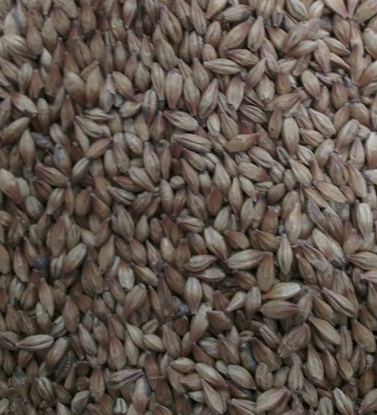 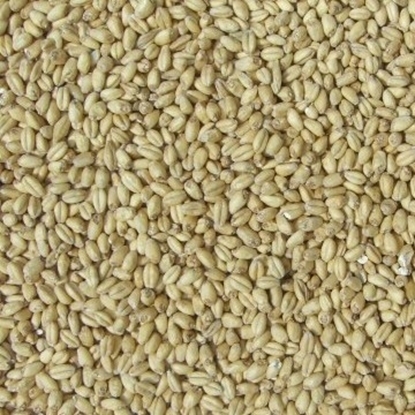 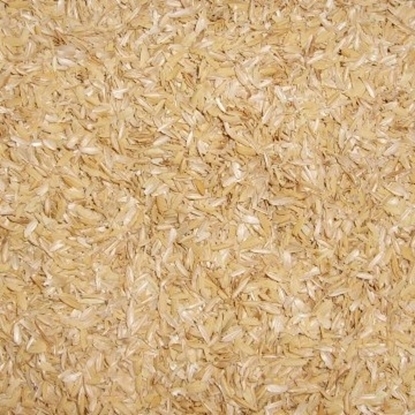 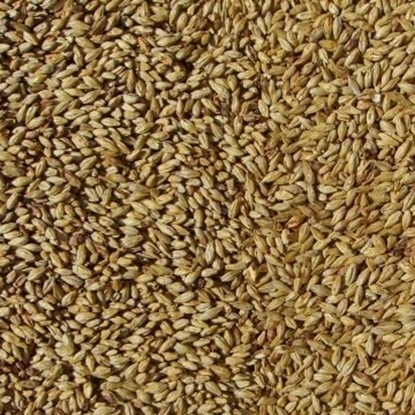 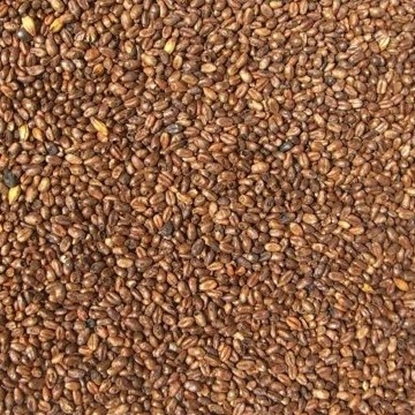 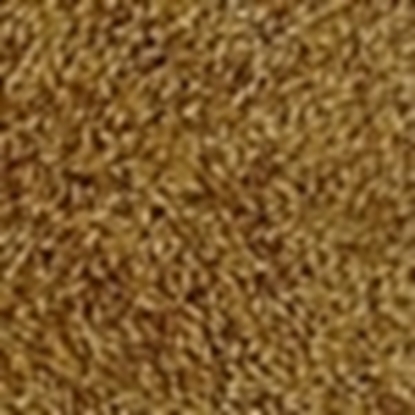 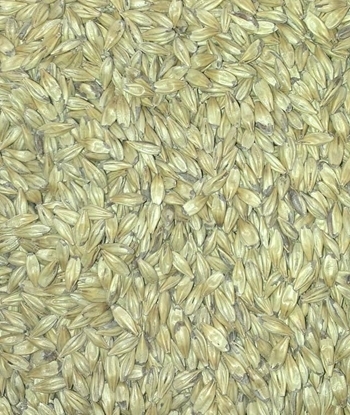 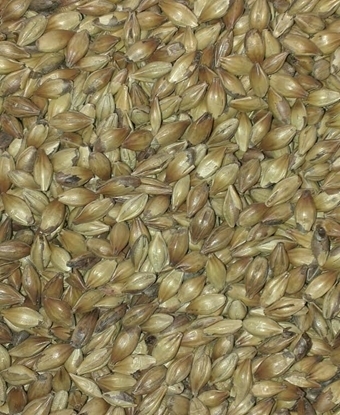 Grain is available to be purchased both milled (cracked) and unmilled. 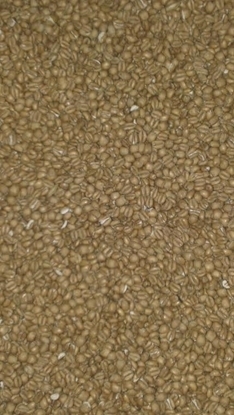 Our milled grains are freshly cracked to order and sealed in vacuum packed bags. 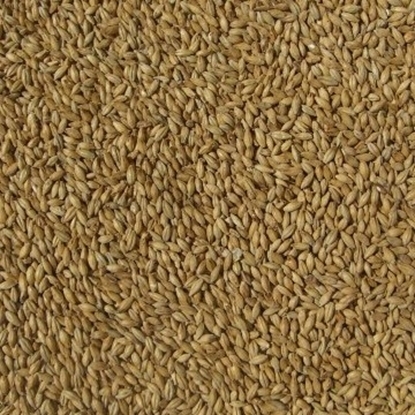 Milled grain supplied in this manner will stay fresh for months, just store in a cool place out of direct sunlight. 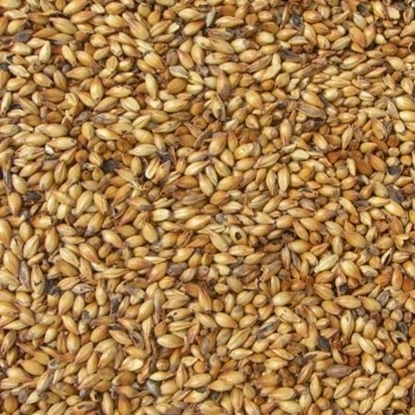 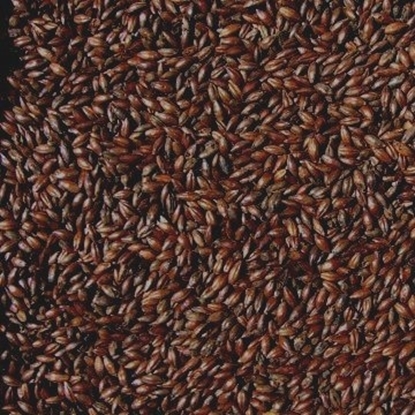 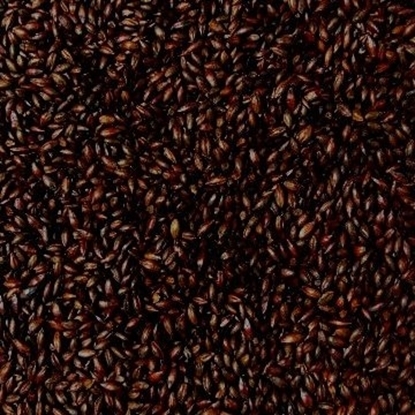 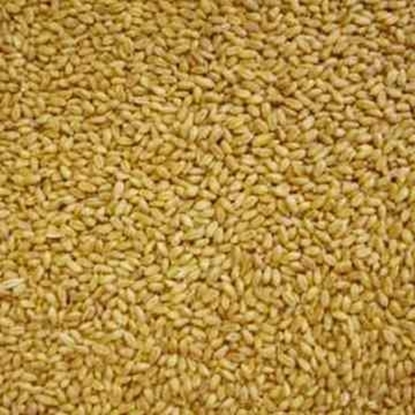 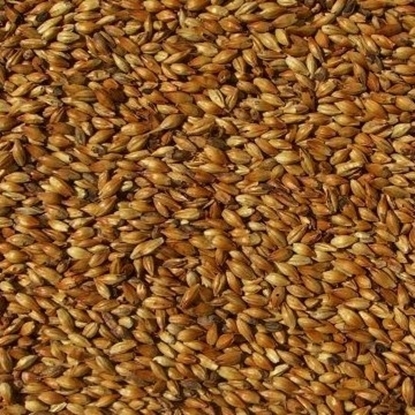 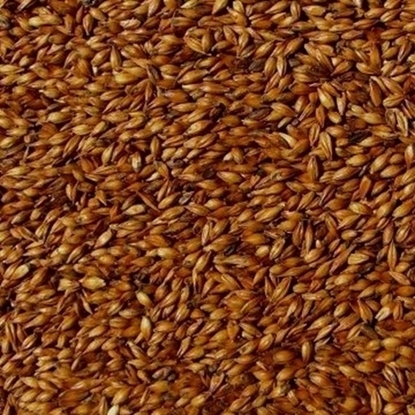 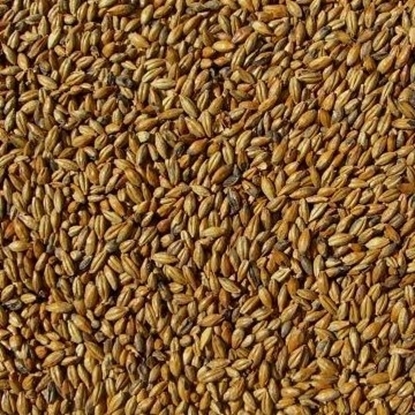 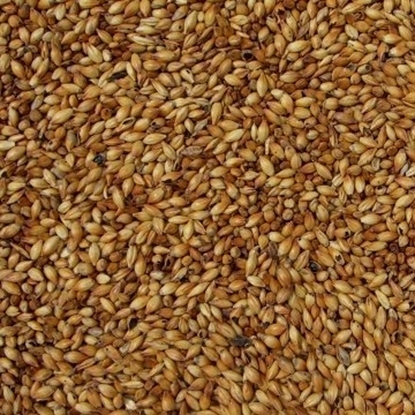 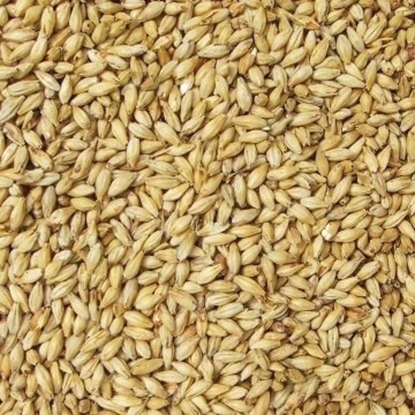 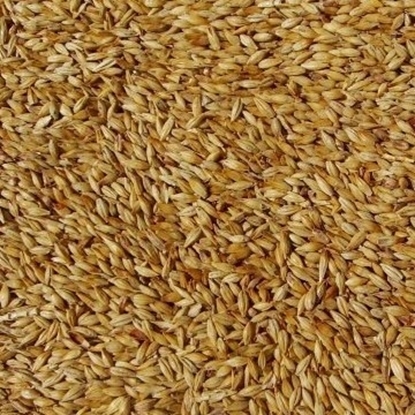 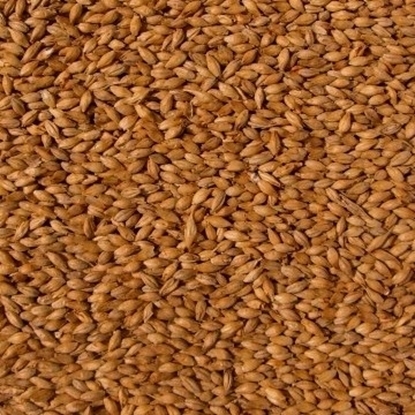 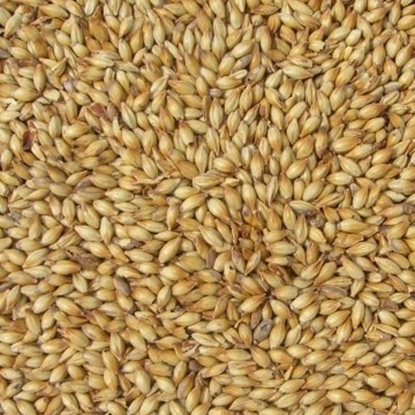 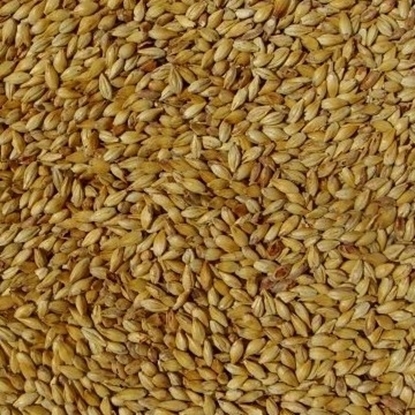 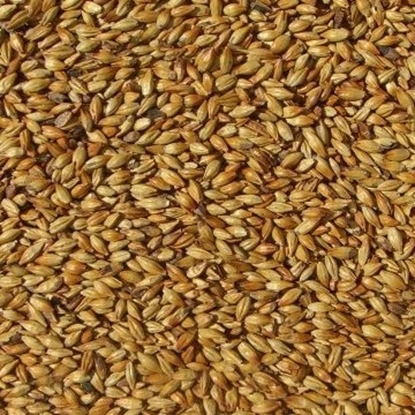 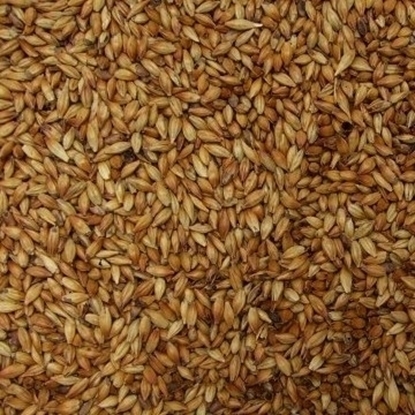 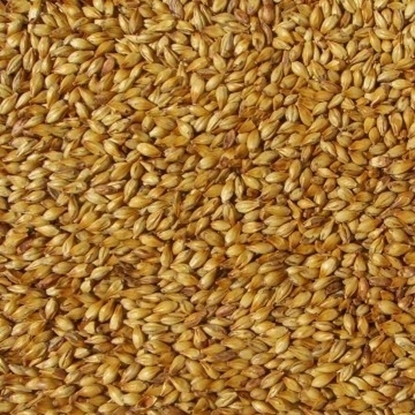 We offer the milling service free of charge (with the exception of bulk grain quantities). 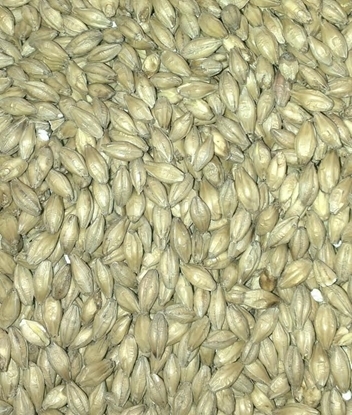 A minimum quantity of 500 grams is required for any grain to be milled and packed in a separate bag. 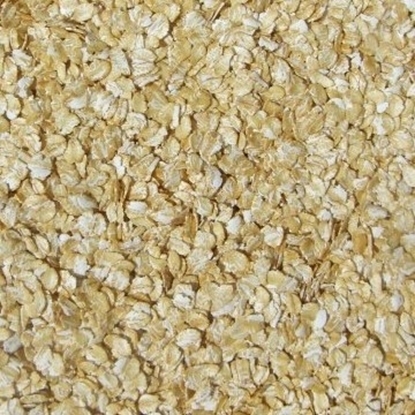 A combination of smaller quantities totalling 500 gram or more can be milled as long as they are packed in the same bag. 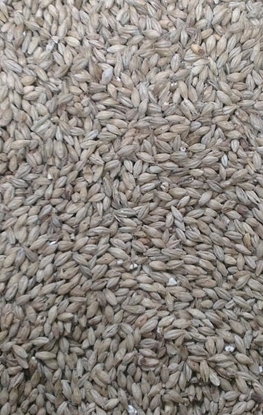 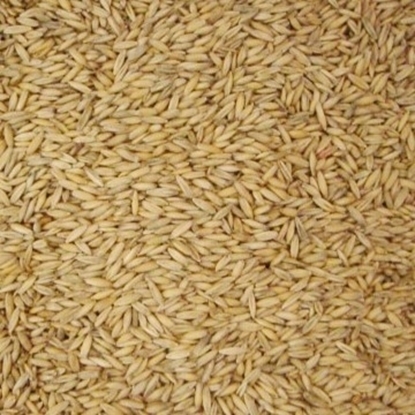 Unmilled grain can be ordered in any quantity. 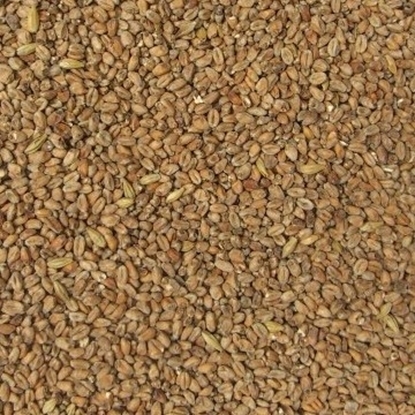 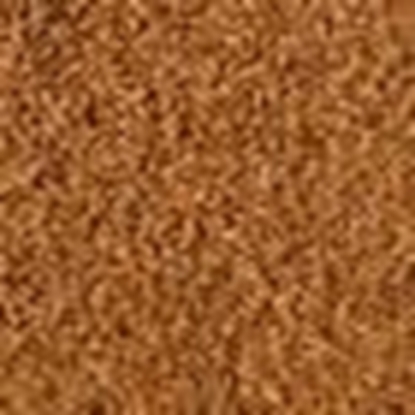 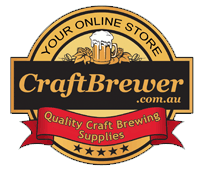 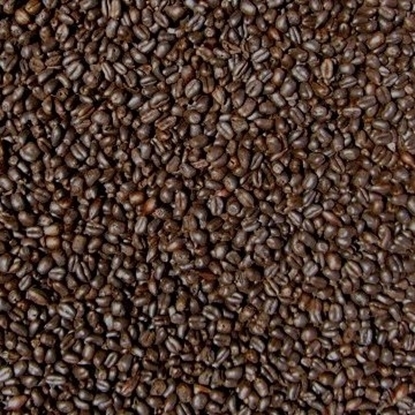 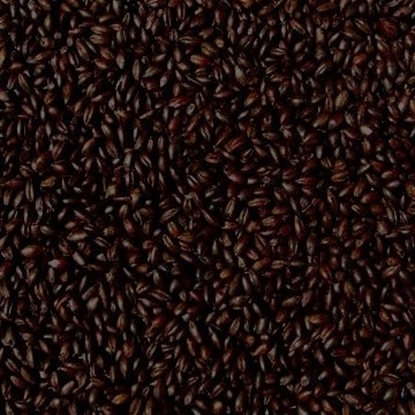 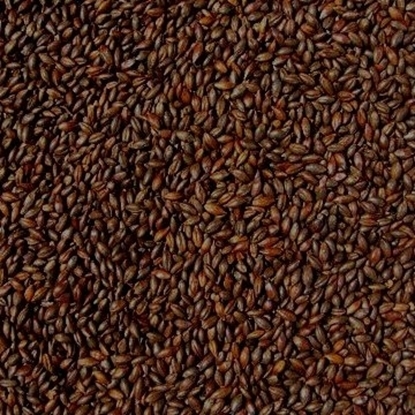 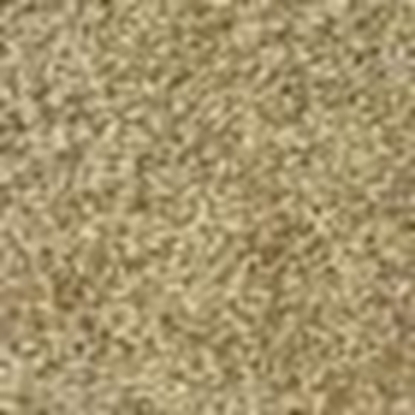 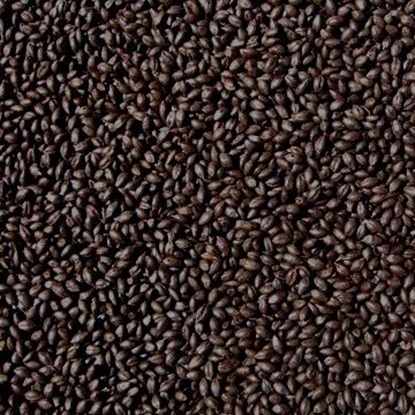 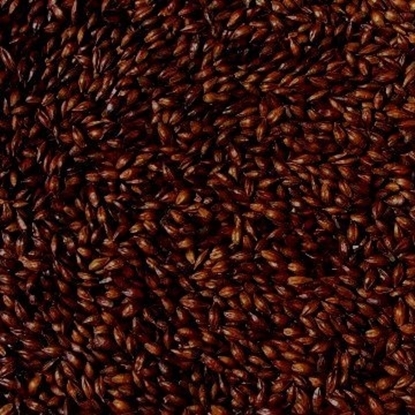 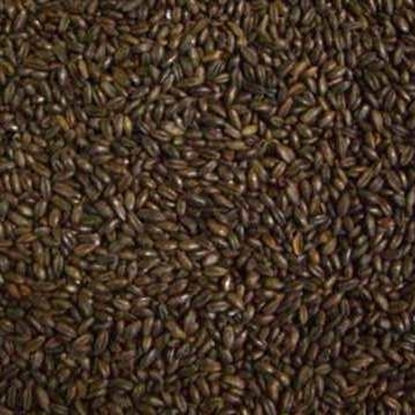 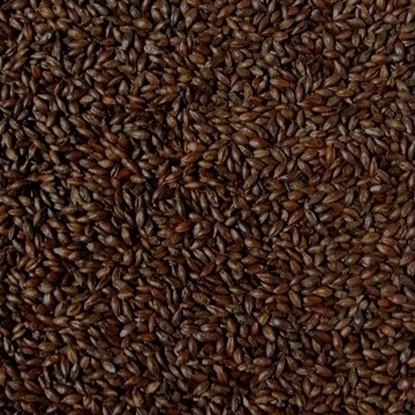 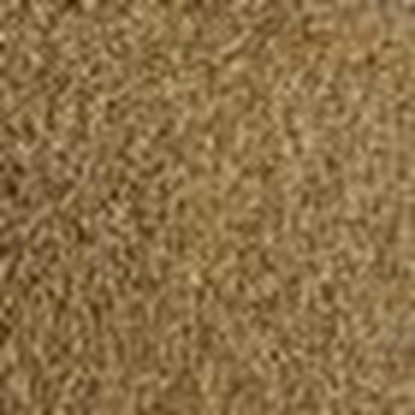 The website is set up to allow you to choose if you want the grain MILLED or UNMILLED. 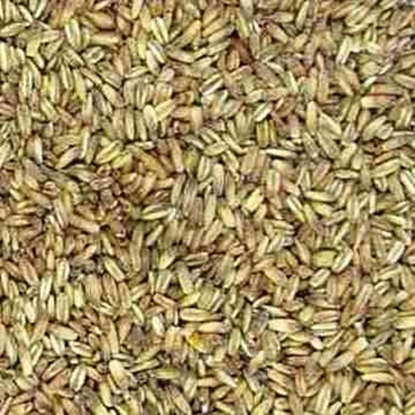 It also allows you to choose which grains you would like to be packed together into up to 20 separate bags if you wish to combine grains for recipes. 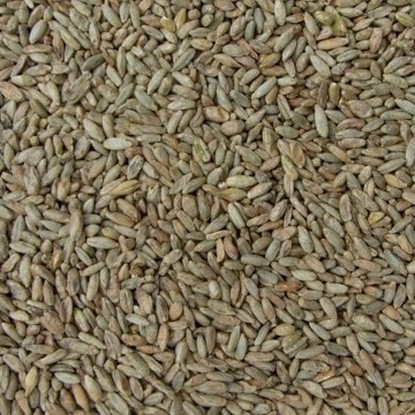 0 - 4.99 kg, 5 - 24.99 kg, 25 kg + (Bulk 25 kg Sacks). 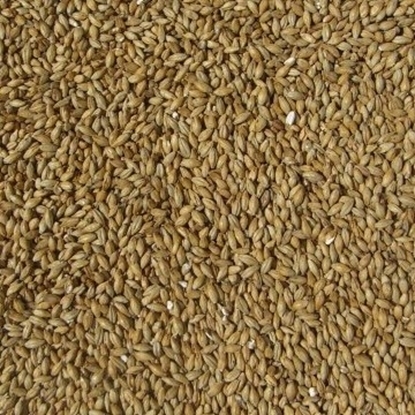 Please note 25 kg sacks of bulk grain will be supplied unmilled in the original packaging. 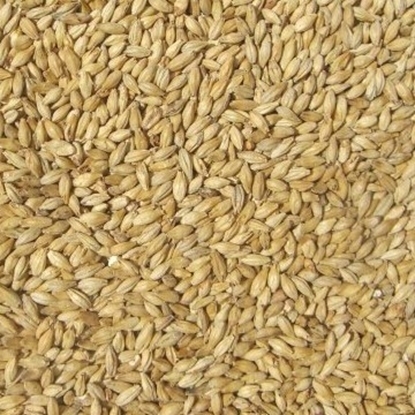 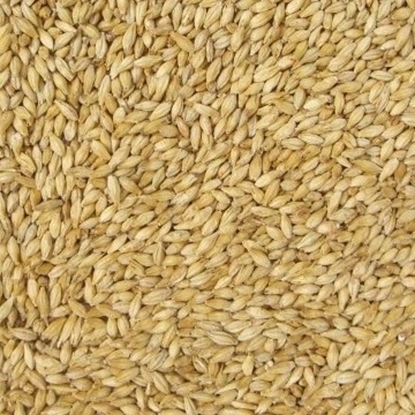 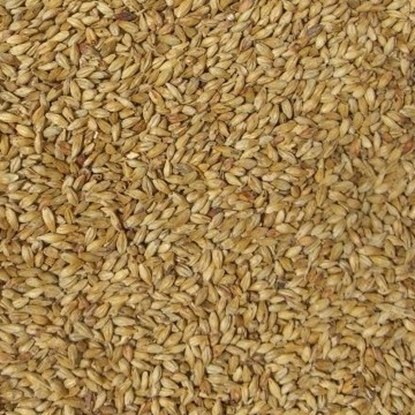 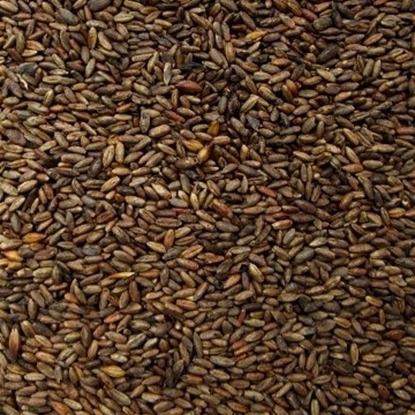 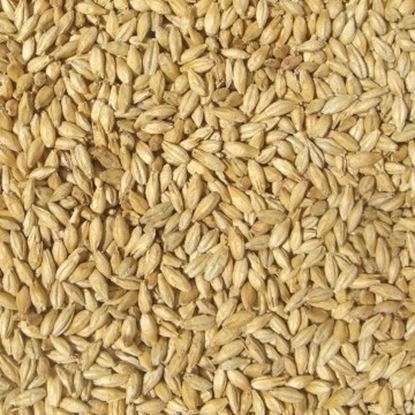 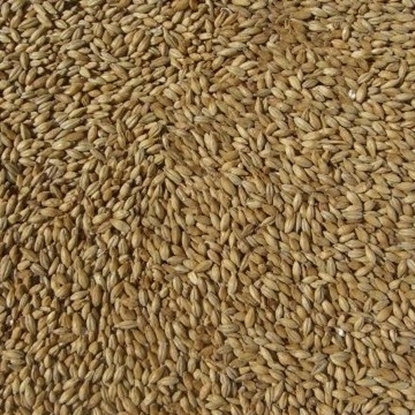 If you require bulk grain to be milled please contact us for further instruction.